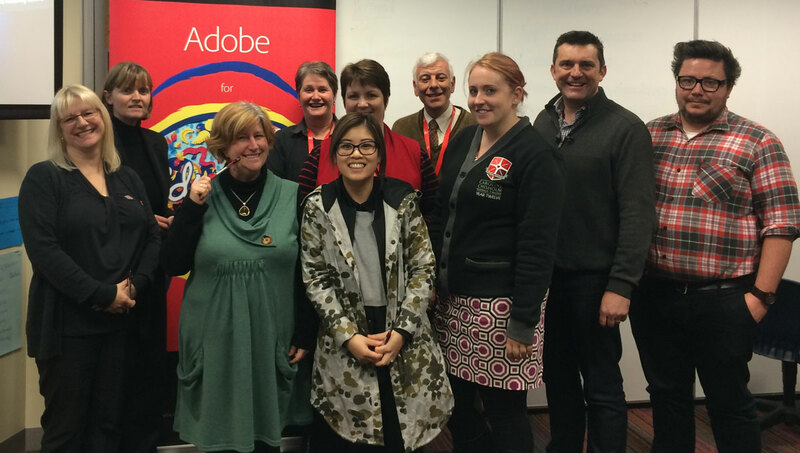 On Thursday the 3rd September 2015, Caroline Chisholm Catholic College in Braybrook (Melbourne) hosted another in a series of Adobe in Education sessions in association with Digital Learning & Teaching Victoria. 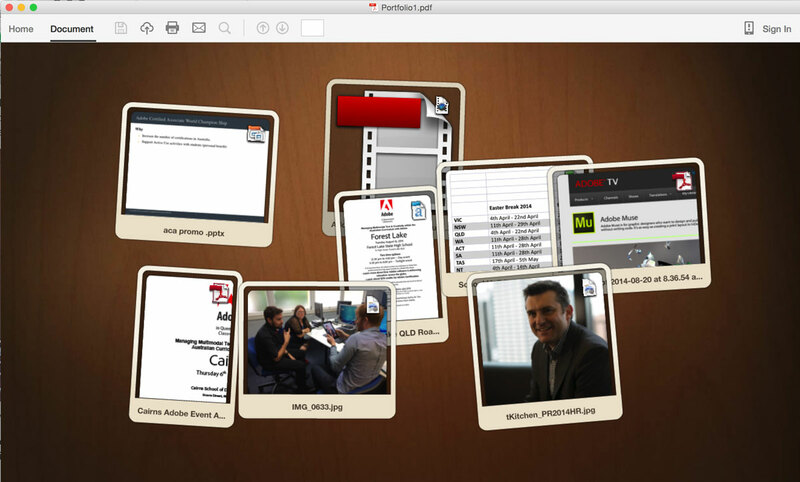 The focus of this professional development session was the use of Adobe Acrobat Pro to make digital portfolios. 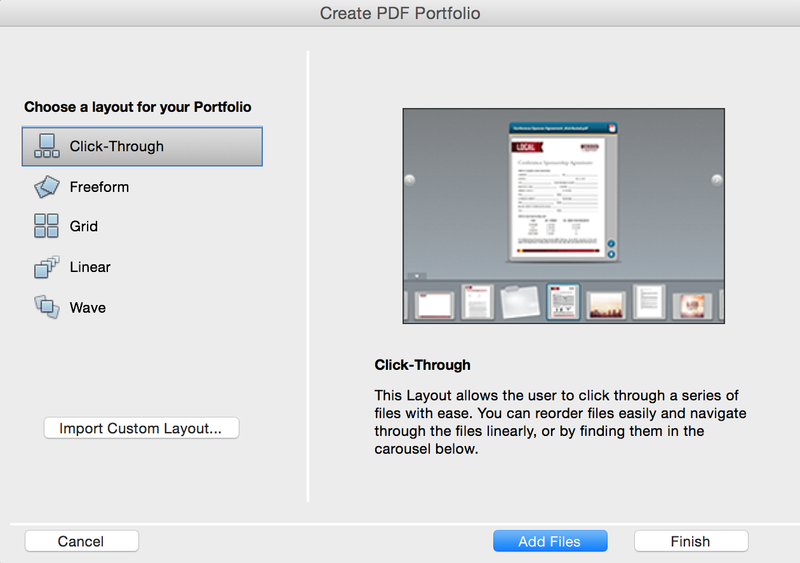 Before exploring the portfolio builder within Acrobat Pro, we discussed if the term digital portfolio or ePortfoilio is still relevant. I suggested that digital solutions to these types of publications should be the norm these days so why do we need to focus on the word digital and add an ‘e’ to the word portfolio. Surly we can just use the term ‘portfolio’ and assume that digital technology will be involved? It is a bit like the term eLearning which is still common today, as if learning with computers is a different type of learning. I would hope that digital technology has immersed itself into the learning and teaching process these days sufficiently enough so we can drop the ‘e’ from elearning and just call it ‘learning’. A reflective portfolio is used to consider what was learned, how concepts were learned and what could be improved in future learning experiences. A portfolio for demonstrating learning is aimed at a collection of artifacts and commentary that explains and displays what has been learned in a specific unit of work, subject or experience. A portfolio focused on development aims to support decisions about future learning. An assessment portfolio is aimed at providing evidence of learning. Then choose your layout, add your files (any format), click Finish and watch your portfolio develop in seconds right before your eyes. 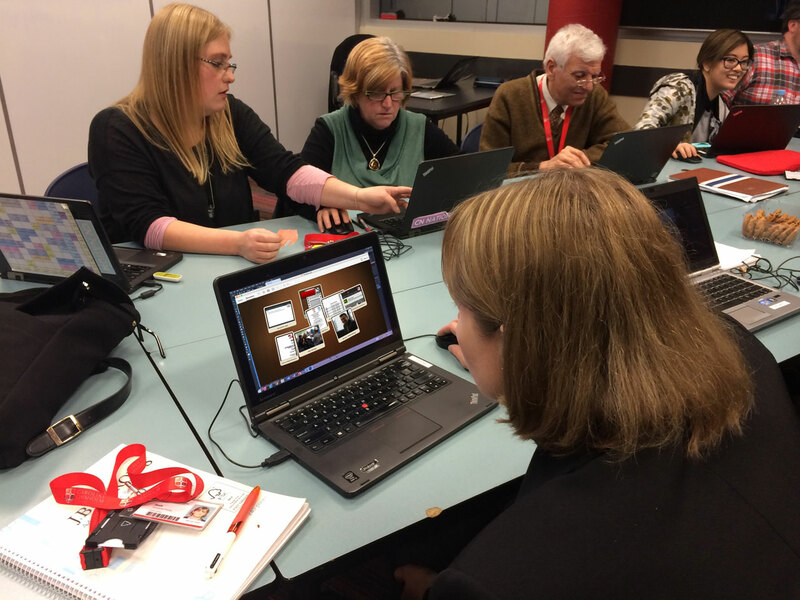 It was a delight to work with these enthusiastic educators from Melbourne’s west and share with them the power of Adobe Acrobat Pro as a learning and teaching tool. 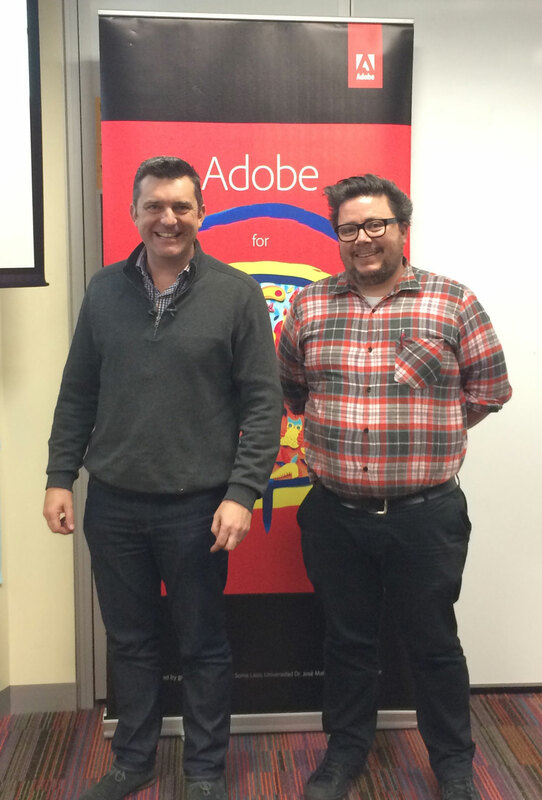 Special thank you to Adobe Education Leader, Kev Lavery for helping to plan this event. 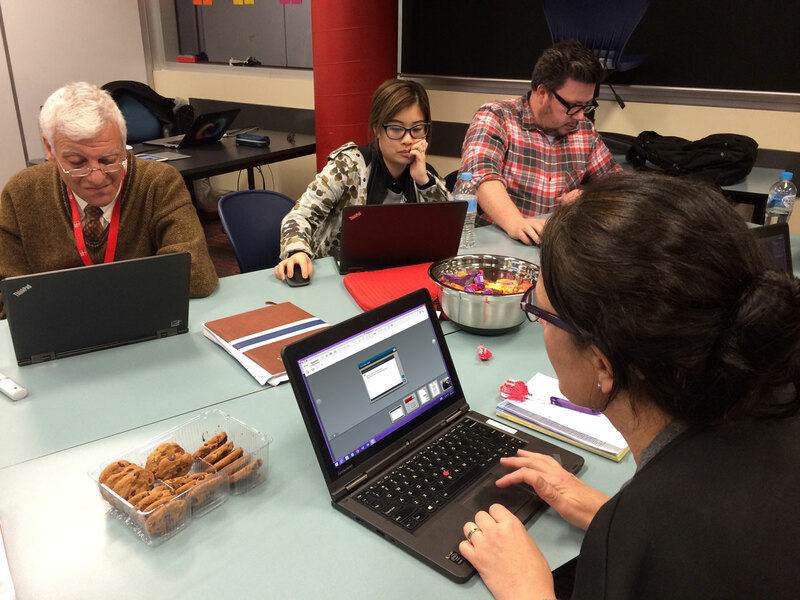 The final in this series of events with DLTV will be held in Melbourne’s east at Strathcona in Canterbury on November 16 and will be focused on Flipped Learning with Adobe. Click here for for information.